In this Post We Will Explain About is Vuejs DataTable Searching Sorting Pagination PHP with MySQL With Example and Demo. 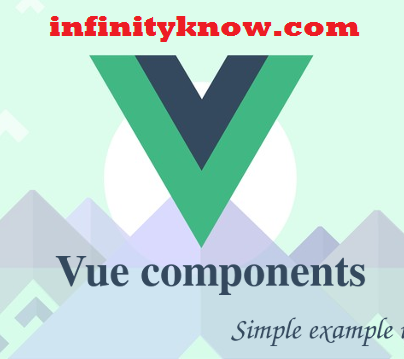 In this post we will show you Best way to implement Vuejs Dynamic Searching and Sorting Example, hear for How to Implementing Vuejs data-tables plugin in laravel with Download .we will give you demo,Source Code and examples for implement Step By Step Good Luck!. 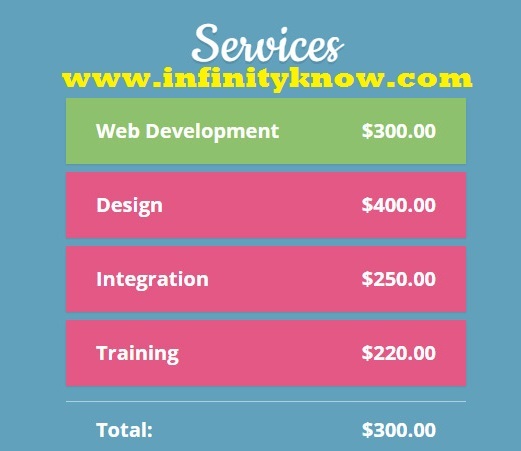 I hope you have Got Vuejs DataTable Searching Sorting Pagination PHP with MySQl And how it works.I would Like to have FeadBack From My Blog(infinityknow.com) readers.Your Valuable FeadBack,Any Question,or any Comments abaout This Article(infinityknow.com) Are Most Always Welcome.